At age 56, Margery Newman bought a long-term care insurance policy from Metropolitan Life Insurance Company. She chose an option called "Reduced-Pay at 65" in which she paid higher premiums until she reached age 65, when the premium would drop to half the original amount. The long-term care insurance contract set out the terms of the reduced-pay option. It also stated that the company could increase premiums on policyholders in the same "class." When Ms. Newman was 67 years old, the company notified her that it was doubling her premium. 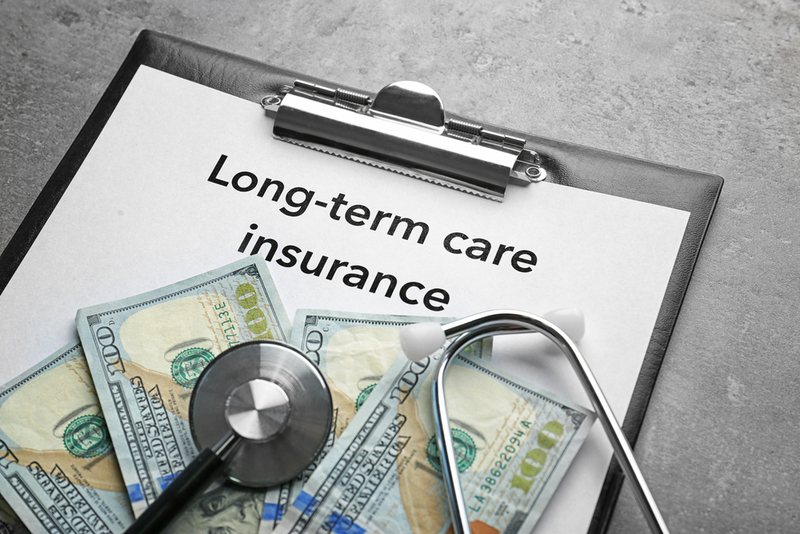 Should You Buy Long-Term Care Insurance with a Long Elimination Period?